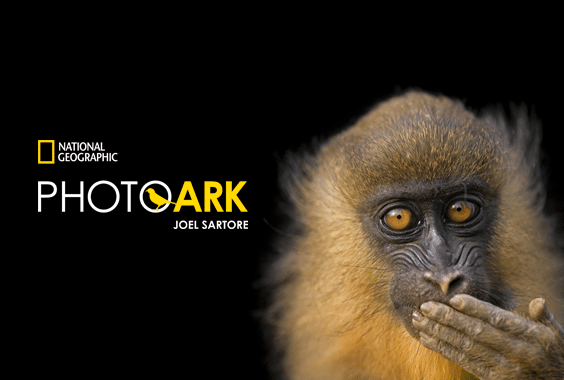 Joel Sartore—award-winning photographer, speaker, author, conservationist, and the 2018 National Geographic Explorer of the Year—founded the Photo Ark project in 2005 to document endangered species around the world. 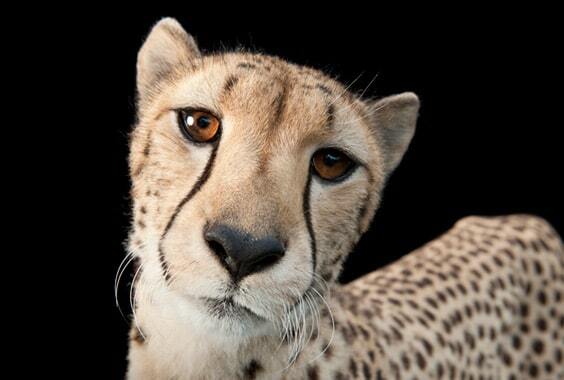 He arrived at the idea to make studio-style portraits of every living species under human care—in sanctuaries, zoos, and reserves across the globe—to bring viewers eye-to-eye with animals they might not ever see in the wild. 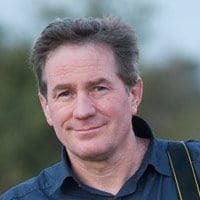 He has captured images of more than 8,000 species so far, and estimates it will take 25 years in total to document the world’s 12,000-plus animals currently under human care. 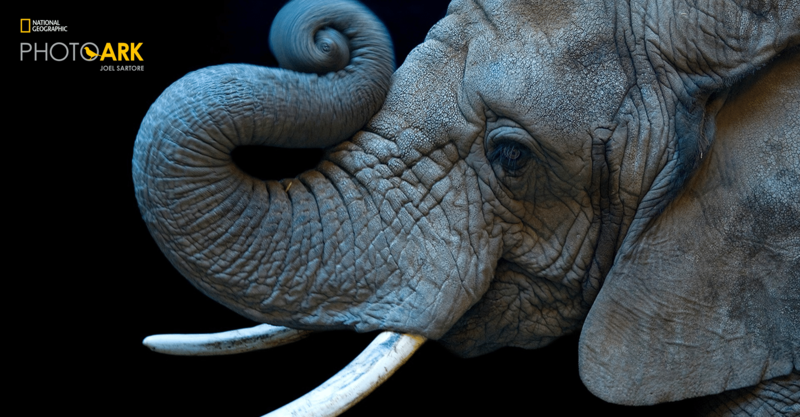 Sartore is a passionate advocate for global diversity and his Iris Nights lecture will draw from his years engaging audiences with his sense of humor, compassion, and his mission to make people see, care about, and act on behalf of the world’s most vulnerable creatures.